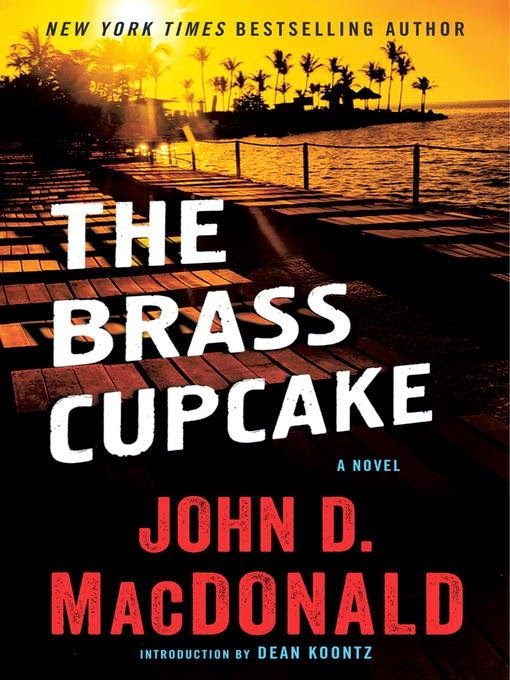 I’m a longtime John D. MacDonald fan, honestly still in awe of the quality of his prodigious output. Years ago, coming out of a lengthy Travis McGee bender, I read The Red Hot Typewriter: The Life and Times of John D. MacDonald by Hugh Merrill. "It was one of those afternoons when the greasy sunshine flooded Third Avenue like a men’s room with a broken john. She came out of the alley lapping at her juicy red lips with her pointed spicy tongue. I shouldered her out of the way and blew the smoke off of the end of the rod. He lay there in the alley and he was dead. I don’t know why I did it but I aimed at him and blew off the other half of his greasy skull. It was a dirty world full of dirty people and I was sick of it. I felt the crazy anger welling up in me. He lay there in the alley and he was dead. She rubbed her thorax against me. I blasted his teeth out through the back of his neck. Pat shouldered her out of the way. He was picking his greasy teeth with a broken match. A smart cop, that Pat. I knew it couldn’t stop. Not while there were people left in the world. Dirty people in a dirty world. I had to kill all that I could. Even if they lifted my license. He lay there in the greasy alley in the greasy Third Avenue sunshine and he was dead and I was glad I’d shot his greasy skull apart. 'Mike, Mike,' she gasped, stabbing her tongue into my ear. It tickled. I fingered her haunch, then shoved her away hard. She looked at me with those wide, spicy hot eyes. 'You haven’t fooled me a bit,' I rasped. Then I laughed. My laugh sounded like two Buicks rubbing together. She knew what I meant. She said, 'Look what I can give you, Mike.' She unlatched her Maidenform. I looked at it. I felt the sadness, the regret. But the anger was there. Pat sucked on the greasy match. He turned his head. He was a good cop. The first shot nailed her against the alley wall. While she was slipping, her eyes still pleading with me, I wrote my initials across her gut with hot lead. It was tricky shooting. 'Screw the D.A.,' I said. My voice sounded like a lead nickel in a stone jukebox. We walked out of the alley, down through the soggy sunshine. Somehow, I felt very tired."